Initially from an agricultural background David wanting to pursue his interests further began his career at IAE in 1988 as a machine operator and a fork lift driver. His practical skills and manufacturing knowledge soon brought him recognition. David became assistant works manager at the agricultural division for 18 months before naturally advancing to the status of works manager over the then newly formed fencing division. During this time he expanded the division into the current market leader through an increase in both production and manpower levels three-fold. 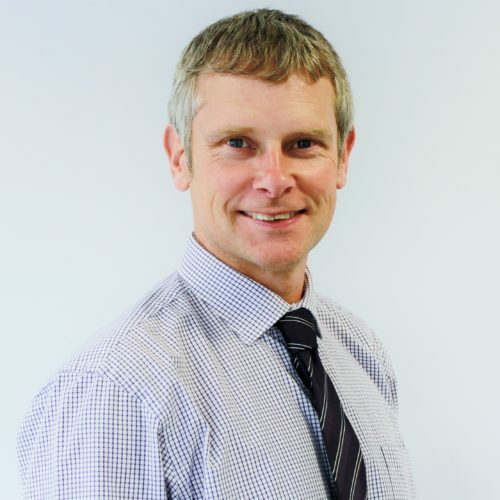 David was appointed a Director in 2007 and today is very much involved in all aspects of the business.